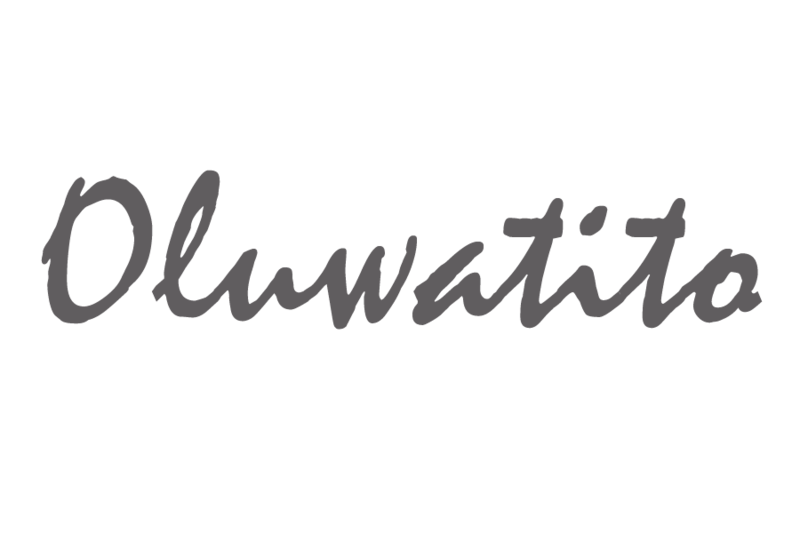 #EatPrayHustle *Update and GIVEAWAYS* – Oluwatito. At the beginning of this year I started a journey called #EatPrayHustle based on a 20-day devotional by Havilah Cunnington. This devotional was about “dream chasing God’s way” – basically teaching you how to discover, cultivate and nurture your God-given dream. I undertook this adventure because I found myself stuck at a crossroad. I’m in my final year of university and I felt as though a curve ball was thrown at me – my original plan was to go onto medical school and become a doctor but I felt as though my passion to pursue medicine was depleted. I began to question whether that was the career for me or something imposed on me and why I chose to pursue medicine in the first place. This wasn’t just a random phase I’ve been thinking about this since July! and still no conclusion was drawn. Those that know me, know that I can be indecisive but it’s only because I’m a perfectionist and I like to be certain that I know that I know that I know. Whatever decision I make has to be reasonable and well thought out. I’m not about the YOLO lifestyle. It honestly was like well needed therapy – it even got emotional. This study took away the pressure of knowing everything now. It reminded me of the process of dream chasing and the importance of being present in the journey and partnering with God. Mostly it gave me hope again! In my previous post, my biggest fear was making the wrong decision when there is no wrong answer. I thought the decision I made could limit God’s use for my life. Another big thing this study really highlighted was my fear of failure. I knew it was there but I chose to ignore it. This was my ideaology – if I don’t try my best and I fail then I can always say that I failed because I didn’t try my best. Yeah I know that is such a stupid mindset. I was basically afraid of giving it my all because my all may not be good enough. The lies we partner with…. There are many other things this study has exposed about me and taught me, but for the sake of not writing a book I’ll leave it here. AND a personalised Faithfully Me journal for you to write your reflections and thoughts from what you’ve learnt or to use for something else. To enter click on the link below!